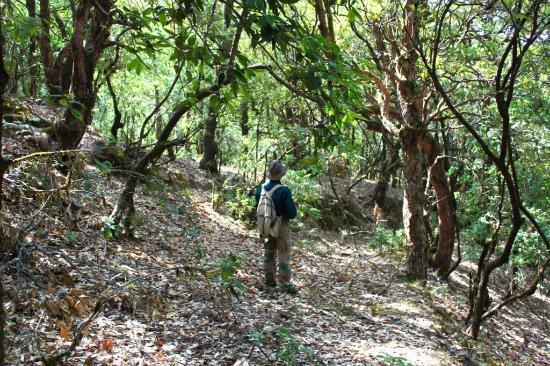 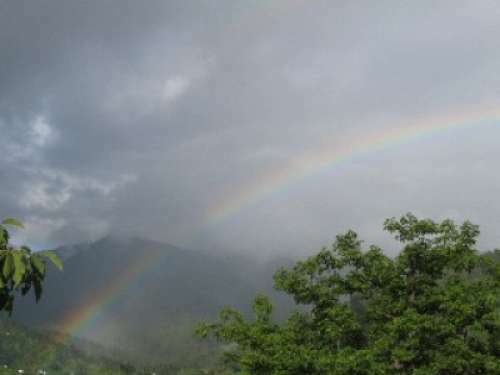 Binsar, around 35 kms from Almora is a wonderful hill station in the small state of Uttaranchal. 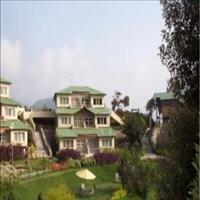 An overnight drive from Delhi can take one to this natural luxurious spot. 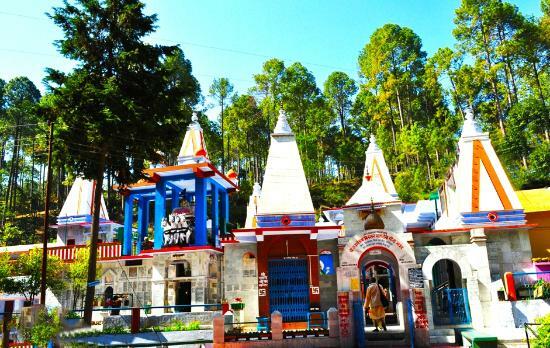 There are many other beautiful hill stations of Uttaranchal near Binsar like the Ranikhet, Almora and Kasauni and many others.<br />Binsar was once the capital of the Chand Rajas and the hills of Binsar are known as Jhandi Dhar. 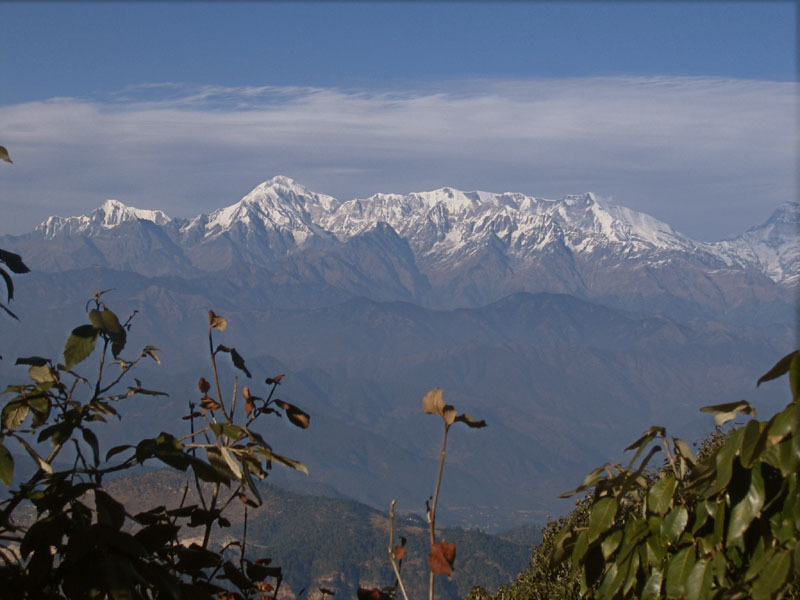 Perched at the height of 2412 meters, Binsar offers a wonderful view of the alpine mountains with the majestic Himalayas and the wonderful and many species of flora. 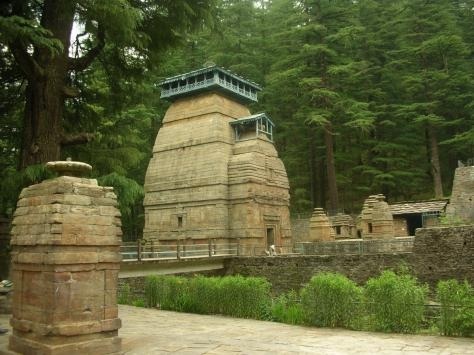 <br />Nearby, in Katarmal, around 40 kms from Binsar, is a beautiful ancient Sun temple, dating back to 12th century, worth a visit.